Healthy Tasty Tucker. 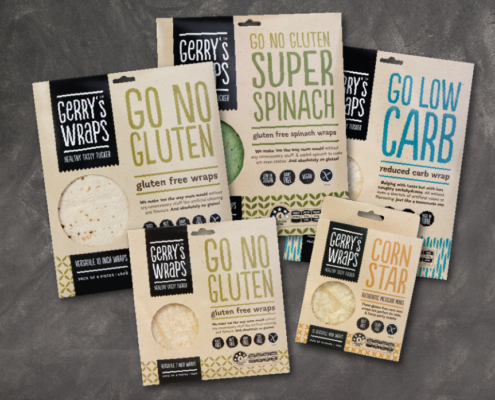 Gerry’s Wraps taste terrific & are made with good, honest ingredients. 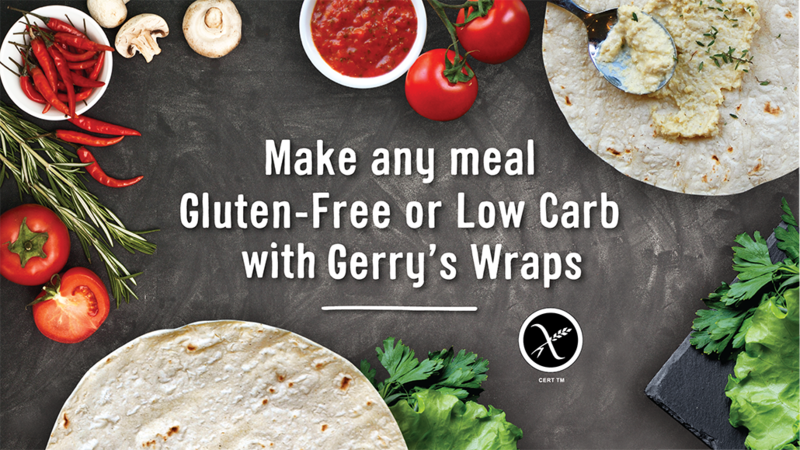 Mediterranean AND Mexican? Why ever not? 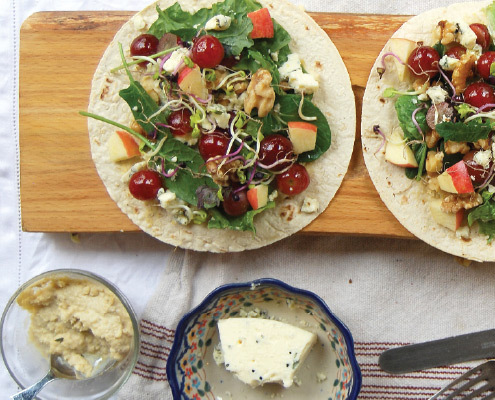 This cuisine combination is divine and perfect for a light lunch or dinner.